Nucynta is a prescription opioid medication used to treat acute and chronic pain. While there are some appropriate reasons to prescribe Nucynta, overprescribing of this and related painkillers has led to a sharp rise in opioid overdose deaths. Learn about the risk of Nucynta addiction and overdose as well as opioid detox options that can save your life or the life of your loved one. 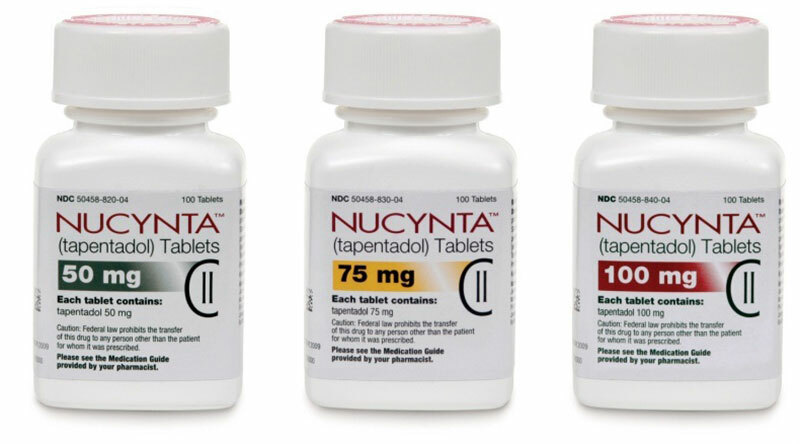 Nucynta is the trade name for tapentadol, a prescription opioid. Nucynta is a newer opioid compound in comparison to morphine or other prescription painkillers, many of which have been around for decades. In the late 1990s, Johnson & Johnson partnered with Grunenthal to create new painkiller substances. The Food and Drug Administration approved Nucynta for sale in August 2008. It was the first new opioid painkiller to appear on the U.S. market in over 25 years. Since its approval, Nucynta has become a popular prescription painkiller. Physicians prescribe tapentadol for a range of issues, including acute and chronic pain. They commonly prescribe it for lower back pain as well as diabetic neuropathy. Nucynta comes in an extended release formula. Therefore, it’s an attractive option for people who seek long-term treatment with a medication that provides around-the-clock pain relief. Unfortunately, Nucynta’s properties also make it a large risk for abuse and overdose. What are the Nucynta Withdrawals? Tolerance and withdrawal are signs that your body has become dependent on tapentadol to function normally. In serious cases, opioid withdrawal could lead to seizures, stroke, and even death. That is why it is critically important to undergo withdrawal in a safe, supportive medical environment. In addition to causing physical dependence, Nucynta also has a great risk for causing addiction. Addiction refers to behaviors that occur when a person craves and seeks a drug. The core feature of addiction is a powerful craving for the drug that can seem almost impossible to resist. This drug craving causes people to make problematic and often not wise decisions. People struggling with opioid addiction may fail to care for themselves, their families or meet primary obligations because of the time spent worrying, using or recovering from tapentadol. Individuals struggling with addiction issues may get into trouble with the law, drive under the influence of prescription pain pills, receive negative reviews at work, or get into altercations with family members. All of these behavioral signs of Nucynta addiction stem from the cravings and deep need to take the drug. Certain people are more vulnerable to opioid addiction than others. Your genes or family history may make you more vulnerable to Nucynta addiction. In many cases, though, people develop an addiction to tapentadol because they struggle with untreated mental health problems. Furthermore, the feelings from pain, loss, trauma, depression, anxiety, and other mental health conditions are often so overwhelming, that the numbness that comes with taking Nucynta turns into people’s chosen source of relief. This continuous narcotic intake and obsessive thinking can lead to a cycle of addiction, making it difficult to recover from tapentadol abuse without adequate professional help. The first step in recovering from Nucynta addiction is to undergo a complete detoxification. While many people believe that they can quit Nucynta cold turkey, withdrawing from an opioid drug on your own, can be challenging and even dangerous. The tapentadol withdrawal symptoms can be physically uncomfortable and may even cause serious health complications for people with certain medical conditions. That is why it is best to undergo withdrawal as part of a medical detox protocol. Medical detox refers to a process by which a person receives special medications to manage opioid withdrawal. At the Waismann Method treatment center, Nucynta detox protocols are performed in a private full-service hospital. 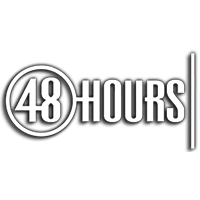 You will have around-the-clock care from a team of medical professionals experienced in addiction medicine. Some people opt for anesthesia-assisted detox, in which sedation is employed by a multi board certified anesthesiologist to ease withdrawal symptoms. During the anesthesia detox treatment, a combination of specific medications are administered to induce and speed the opioid withdrawal syndrome These medications knock opioid molecules off their receptors, allowing a rapid cleansing of the Nucynta compounds remaining in your brain or body. The best choice for medical detox is a program that treats you as an individual. Your detox protocol should be tailored to your specific medical needs, not a “one size fits all” approach applied to every patient who walks through the door. After undergoing a successful detox, patients have a much better chance to work through the things that triggered addiction in the first place. This includes psychotherapy to address mental health problems or trauma, physical healing from the detox process, non-opioid approaches to pain management, and learning new coping skills to deal with life’s stressors. By taking a scientific medical approach to recovery, you can detox from Nucynta and overcome addiction to this powerful opioid.